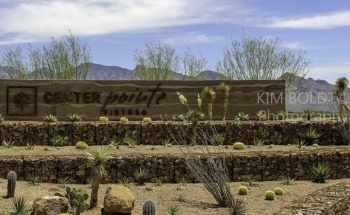 The Center Pointe Vistoso Agave floorplan is being built in The Summit Neighborhood. 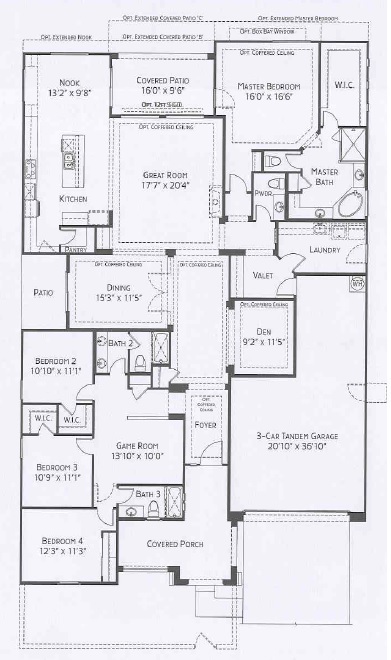 The Agave 5551 floorplan provides a spacious winter home or year around residence. The Center Pointe Vistoso Agave Floorplan offers 3 elevations – Spanish, Desert Prairie, Spanish Mission and Ranch Hacienda. Each of the Center Pointe Vistoso floorplans is designed to be energy efficient and with the understanding that great room living and a stunning kitchen are on every person’s wish list. NOTE – Maracay Homes reserve the right to discontinue or modify all prices, floor plans, designs, specifications, features, materials, and financing at any time without notice or obligations. The Center Pointe Vistoso Agave Floorplan design choices allow each buyer to tailor the home’s floor space to their specific needs. If you are considering a new home built “just for you” at Center Pointe Vistoso or other new community in Oro Valley, AZ – Please READ THIS. We are ready to add you to our list of satisfied clients. READ WHAT THEY SAY.